Bilbies are small, mouse-like creatures that normally settle in desert grasses. In-game, upon feeding them seeds, they will spawn hearts and follow you around. Feed them dirt to release them. 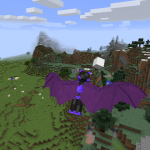 They spawn in plains biomes only. Echidnas are small anteaters with spike-covered backs as a defense measure. In-game they will deal damage to you upon hitting them with your bare hands (if you have no item equipped). Their spines can be clipped once every hour. Not to be mistaken for hedgehogs or porcupines. Emus are large, flightless birds that run incredibly fast and lay the second largest eggs in the world. In-game they frequently lay emu eggs as small blocks, which will drop the emu egg item when destroyed. Kangaroos are large animals that jump very high and as their main type of movement. In-game they will jump whenever they move. Koalas are bear-like animals (although they aren’t bears). They like to live in gum trees and they eat gum leaves. In-game they are able to climb blocks unless their nails have been clipped. Their nails will grow back after an hour. They spawn in forest biomes only. Platypi are water-dwelling animals that sleep on land. In-game they spawn in water and walk along the bottom. They close their eyelids (which are white) when under the water, and are faster in water. Tasmanian Devils are small, black carnivorous animals about the size of a small dog. 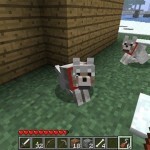 In-game they attack at night, but are passive at day. They spawn during the night only. Wombats are also bear-like creatures that dig burrows to live in. 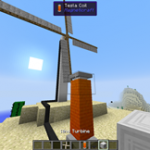 In-game they dig some blocks, including dirt, sand, and gravel. 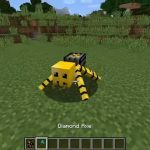 They cannot dig if their nails have been clipped or if the game rule “mobGriefing” is false. Their nails will grow back after an hour. Emu eggs are laid by emus frequently as the block variant, which will drop the emu egg item when destroyed. Fur scraps are dropped from kangaroos, koalas, and bilbies upon death. Clippers are used only to clip the nails of koalas and wombats, and the spines of echidnas (they may have more uses in a future update). Koala nails can be obtained from koalas upon right-clicking them while holding clippers. 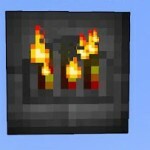 They can be used in crafting hooked glove panels. Wombat nails can be obtained from wombats in the same way as nails from koalas. They can be used in crafting a pickaxe. Echidna spines can be obtained from echidnas in the same way as nails from koalas/wombats. They currently have no use. Hooked glove panels are used in the crafting of climbing gloves. They have no other use. Climbing gloves are gloves that allow you to climb any surface. While walking against a wall, right-click to start climbing. Continue right-clicking until you reach the top. Strengthened wombat pickaxes are pickaxes with mining speed slightly higher than gold, the strength of diamond, 1300 uses (diamond has 1561), the damage of iron, and enchantibility slightly higher than gold. Raw kangaroo meat restores 1.5 drumsticks, while cooked kangaroo meat restores 4.5 drumsticks. Emu egg omelette is a food made from 2 emu eggs and a bucket of milk (in any shape). It restores 2.5 drumsticks per piece. 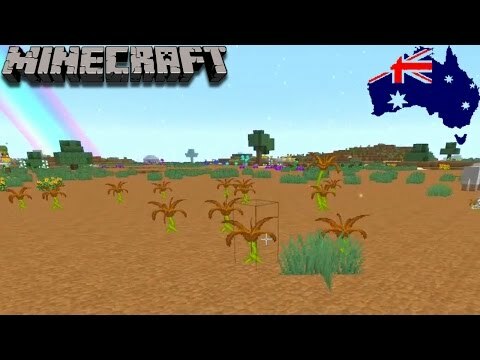 Minecraft mod review: australian animals mod update! 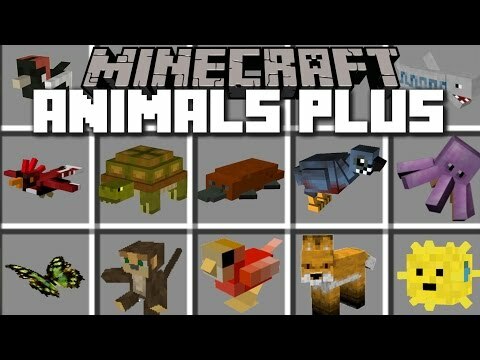 Minecraft mod: australian animals mod installation tutorial..
Minecraft animals plus mod / spawn loads of different types of..
fajnego. Otóż się mylisz, stworzony został jako typ SkyBlock. oraz kody premium do konta minecraft! – Bardzo mile widziani są obcokrajowcy! – Gracze na ogół są bardzo mili! Zapraszam serdecznie, Aktualny konkurs z wygraną GifCoda!!! Nasz Motto: Moduj bez modów! We are having trouble loading this mod and not working well. Any ideas pleas email. We are wanting to use it in one of our assessment pieces for school. 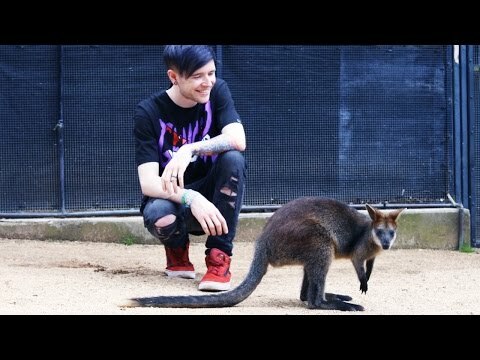 What about all the ‘not so nice’ aussie animals, even these ones can be dangerous… maybe add that?